Sometimes, you need to have an aerial work platform in a position that is classified as a hazardous location. 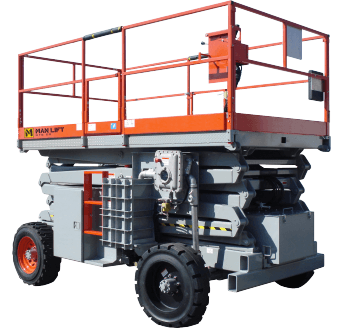 These self-propelled man lifts allow you to achieve the proper working height, give you platform space, and have enough weight capacity to handle an operator and their tools. Many of these man lifts contain the following features. Hydraulic controls that provide precision-based and proportional stops and starts. Controls that do not require an external air source to be utilized. Resistance built into the life to resist flammable dust, vapor, and certain fibers under specific conditions. Additional options may include multi-way bump protection, movement alarms, chargers, and other items specific to the model in question. 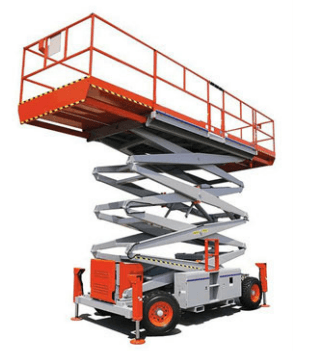 When shopping for an explosion-proof man lift, you’ll discover that there are two types of designations assigned to the equipment. There are EE and EX lifts. 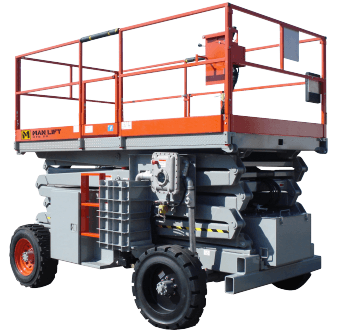 Type EX lifts are the equipment you are required to use when dealing with shock or fire hazards. They are designed to meet UL583 requirements and feature enclosures that are rated to be explosion-proof and dustproof. Certain classes may be assigned to the unit as well. 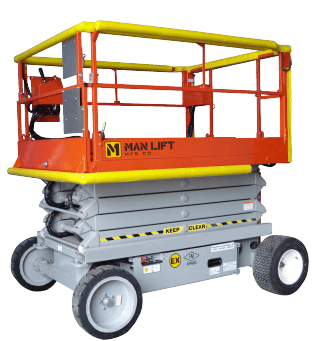 Be sure to review the specifications of your environment before placing an order for any explosion-proof man lift to ensure that you are in compliance. 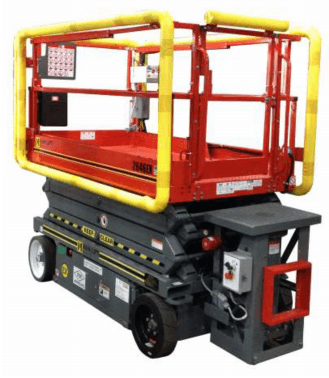 Can I Use Type EE Lifts in Hazardous Locations? Type EE lifts are not considered safe in a hazardous location. 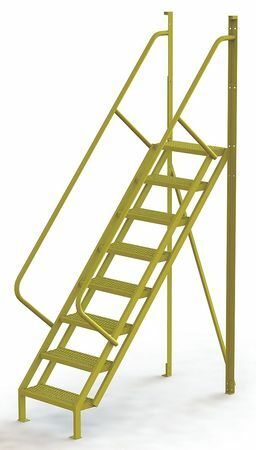 Although some may state that using a Type EE lift in an environment where explosive or flammable materials have been contained is appropriate, that is only a technicality. Should the container be compromised for any reason, it would be unsafe to use a Type EE lift. It does not provide any protection against explosive dust or gas mixtures within the environment. 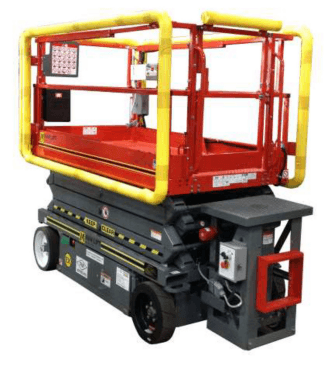 If you have any questions regarding your need for an explosion-proof man lift or have questions regarding the ratings system, be sure to contact the Industrial Man Lifts team at your earliest convenience.